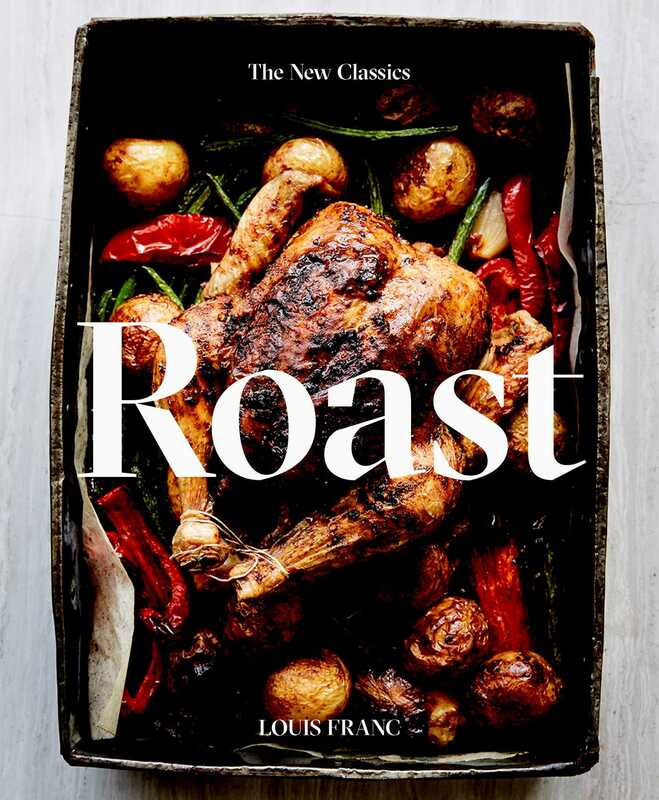 Get more from your oven – and update your roasting techniques – with this classic and contemporary collection of delicious roasting recipes. Louise Franc is a French-born, Australian-based chef, food stylist and food writer based in Sydney, Australia. She is a regular contributor to newspapers and magazines and has previously authored Low & Slow—a book celebrating wintery comfort food—with Smith Street Books.